There is no mention in the Bible of the Date of Jesus Birth. As best we can determine, it didn’t even occur to early Christians that they should celebrate His Birthday. The fact is that the Baptism of Jesus was far more important to them than his birth date. Before the birth of Jesus, midwinter festivals were already in full celebration and had been for thousands of years. In those times, homes were lit by small fires or candlelight. The early festivals or celebrations came in what is called the “winter solstice” which in some areas of the world are the darkest, shortest, coldest days of the year. What better way to fight boredom and depression than to have a celebration, a festival, anything to cheer you up. It wasn’t until the 4th Century AD that church leaders in Rome decided that the lengthening days following the winter solstice should be embraced as a Christian Holiday to celebrate the birth of Jesus. In part, Christians decided that Jesus’ Birthday needed to be celebrated even if they did not know the actual date of his birth. The deciding factor in establishing a birth date for Jesus was the growing heresy that began to take root that Jesus had never really existed as a man, but as a sort of spiritual entity. So, what better way to give credence to the reality of Jesus coming into the world than to select a birth date for him and in the most humble circumstances. If the Catholic Church was early in supporting the Birth of Jesus and celebrating Christmas, Protestants of the 16th Century considered it little better than paganism because of the rowdy, bawdy way in which the event was celebrated by some. 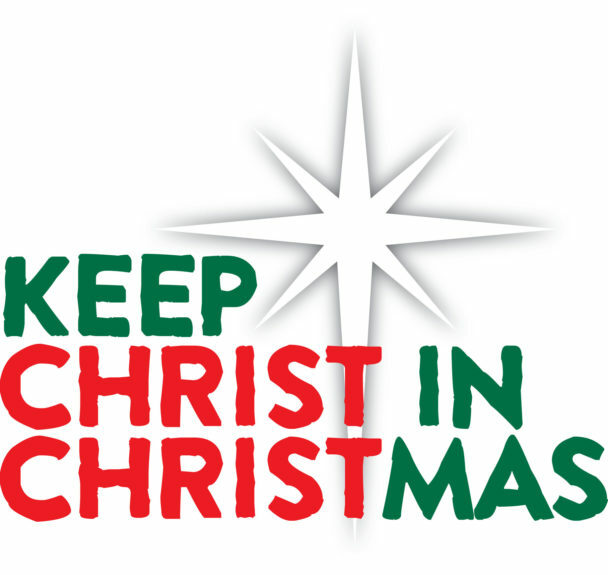 At the same time in England under Oliver Cromwell, Christmas was banned for 25 years and considered illegal. Later, leave it to the Puritans to declare war on Christmas by banning it. In research, you will find that many of our modern Christian Traditions of celebrating Christmas actually have their roots in pagan practices. Christmas trees, decorating with greenery, The “Twelve Days of Christmas,” Christmas Caroling, kissing under the mistletoe, Christmas Lights & Ornaments, Fruitcake, the Yule Log, gift giving, etc. Christians around the world firmly believe that the birth, ministry, death and resurrection of Jesus Christ are historical facts. At the same time, history proves that some pagan practices have found their way into modern Christmas Christian Traditions. It seems to me that if Jesus Christ can transform unbelieving sinners into born again believers then why can’t we transform pre-Christian traditions into meaningful Christian practice and experiences? Hopefully while we enjoy our traditions, we don’t worship them. We worship the Living Christ, The Son of God, The Savior of the world.